The holiday season is inching closer and closer every day. Next thing you know it’s going to be December! Might as well start your holiday shopping now, while you still have time to catch some deals. 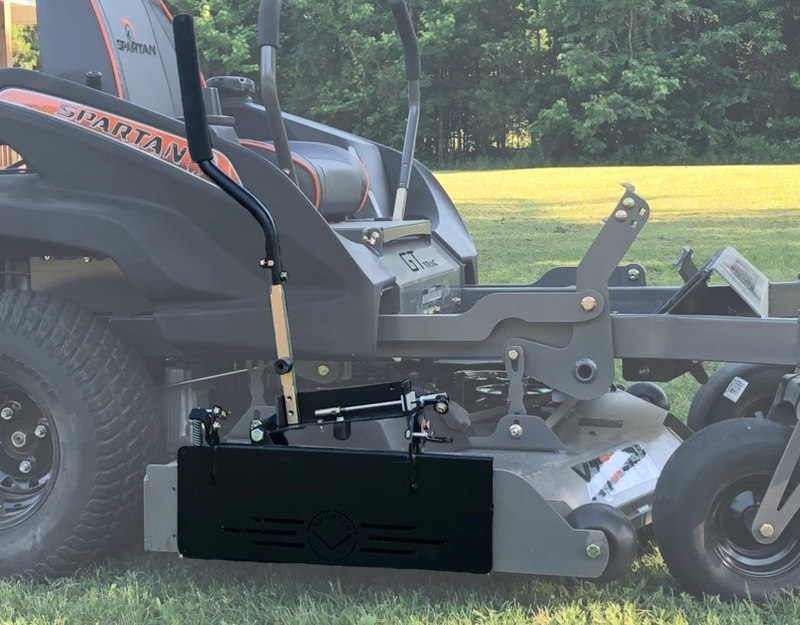 If you don’t already own a Spartan Zero Turn Mower-- you may consider that as a gift to give (or request! 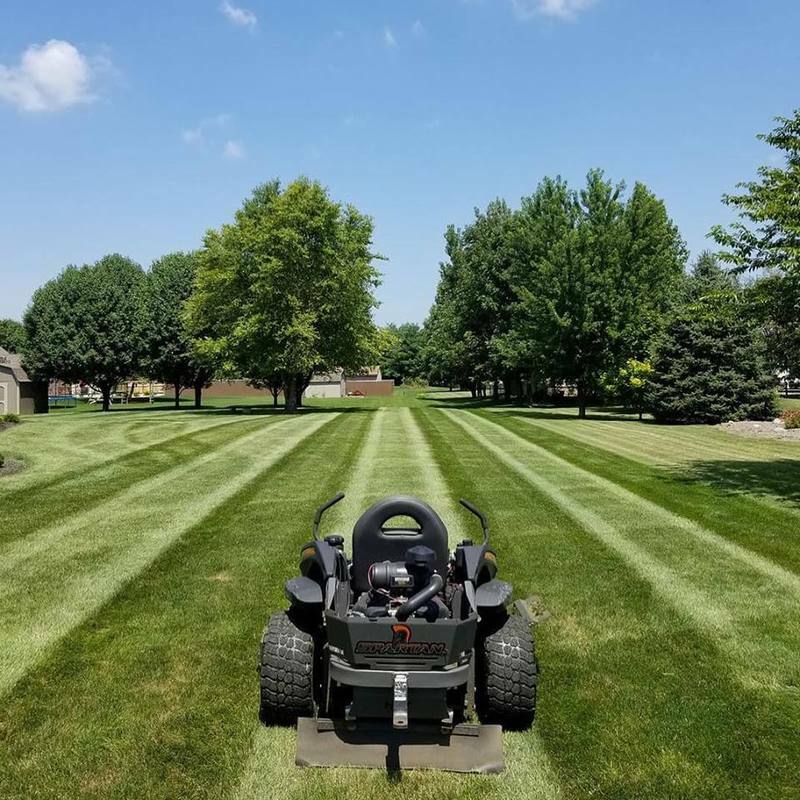 ); but if you already have one, then some easy gift ideas are some of the awesome add-on accessories to make your mower even more perfect for your needs. Let’s be honest-- we’re all on budgets for Christmas! Here are some great gift ideas under $50 for your loved ones this season. If you’ve got any of the RT models, SRT Pro or HD, then you can upgrade your exhaust to a chrome model. These really add some shine to your zero turn mower and give it a sleek and polished look. It’s the perfect gift for someone who wouldn’t usually upgrade themselves, but would appreciate if someone else did! Not bad for only $29.99. Sometimes gifts are just better when they’re practical and consumable. You know they’re going to need oil for maintenance, so might as well stock them up with the good stuff. It’s only $10 for a quart… may be a great idea for a stocking stuffer? If you’ve got a RZ model, you can find this rear receiver hitch bracket to go on the back of your zero turn mower. Help them expand their towing capabilities with this hitch for $29.99! Now if you’re looking to find a little nicer item to make everyone’s lives easier, this one is a good one. 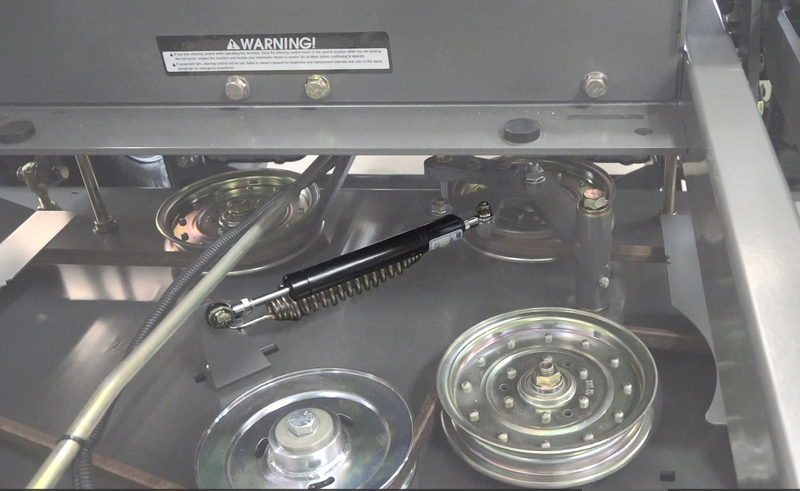 Adding a vibration control deck system will make your zero turn mower a smoother ride, but it will also extend the lifetime of your belt and spindle. Get that mower gliding across the lawn! A service jack is like an extra pair of hands when you need to get under your mower. This jack can lift up to 500 lbs and help the user to safely change the mower blades, unclog wet grass, etc. Take some weight off their shoulders with this jack. Sometimes your arms can get pretty tired after mowing the lawn for a while. 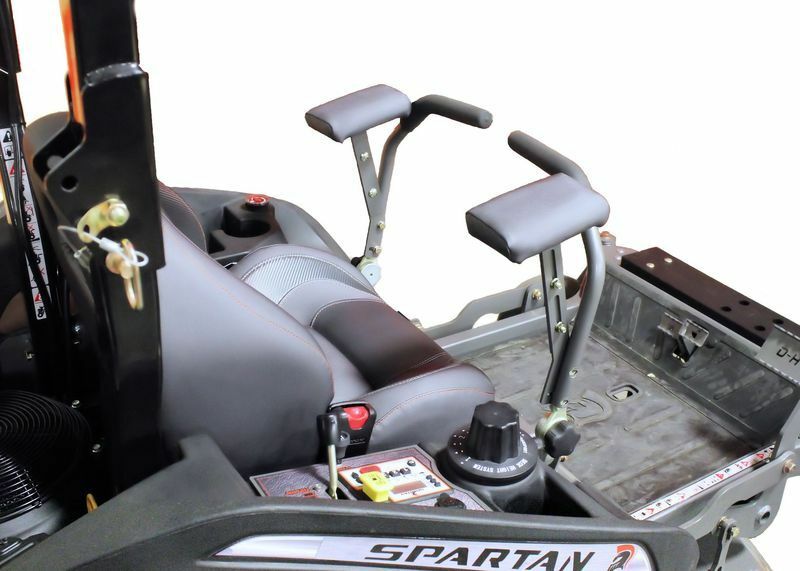 Adding some stress pads for your loved one to rest their arms on while handling the mower would be a very welcome gift! These are available as an upgrade on all RT models, as well as SRT Pro and HD. This kit is $250 and will make your lawn look professionally cut. They will be able to stripe the lawn and create different patterns to make the grass look beautiful! It’s a great gift for someone who wants their lawn to look the absolute best, and have a little fun while doing it. 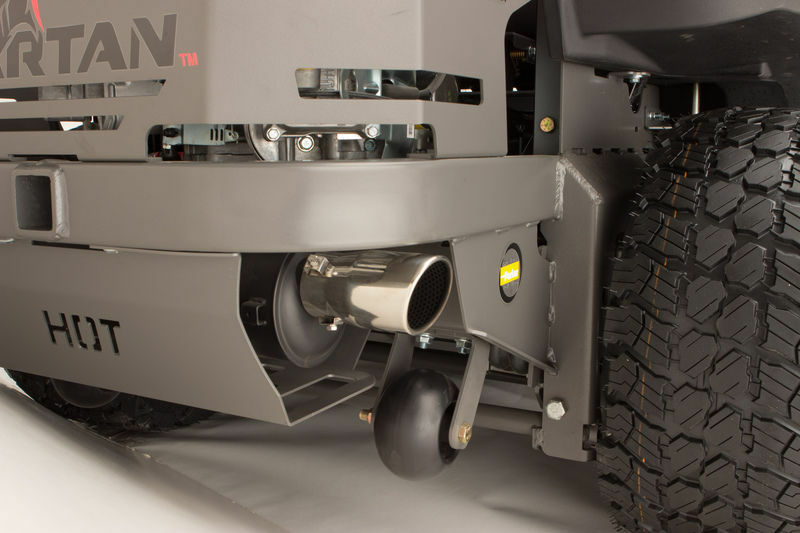 Overall, you may not have thought of all the possibilities of things you can add to your zero turn mower. 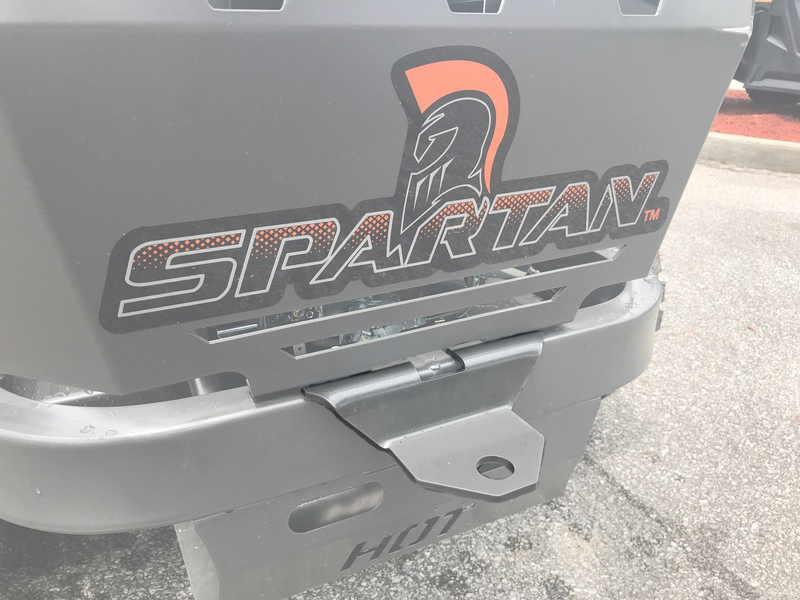 However, there are tons of accessories we offer that will continue to make your Spartan exactly what you need. Check out some other options on our accessories page and find something for the man who has it all this holiday season!